One of only eight detached villas in this small community this villa is located in the very heart of La Manga Club. With the Tennis Academy within two minutes’ walk and local shops, bars and restaurants close by the villa is ideal for those wanting to walk to all amenities. The property comprises a large living room, kitchen and utility area, four double bedrooms and three bathrooms. 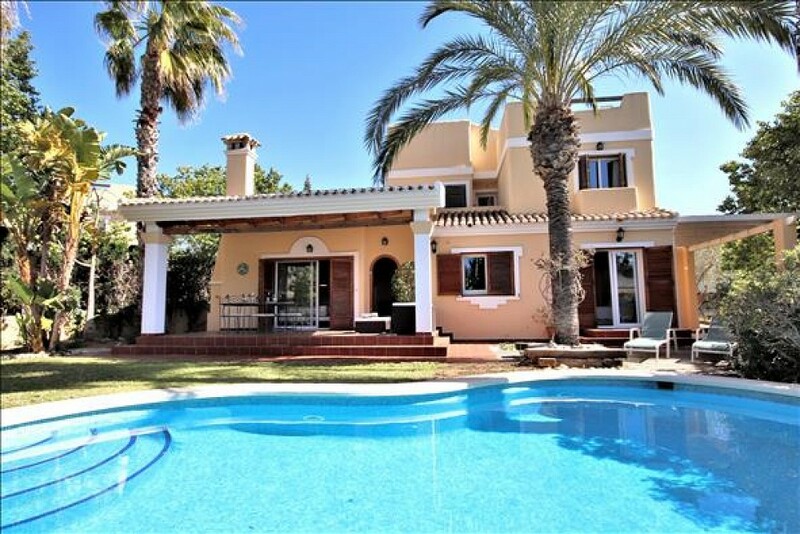 With its own garden and private swimming pool this villa is a fabulous family home and would also be a great rental villa. The property has reverse air cycle heating / air conditioning and an open fireplace, car port and private parking.